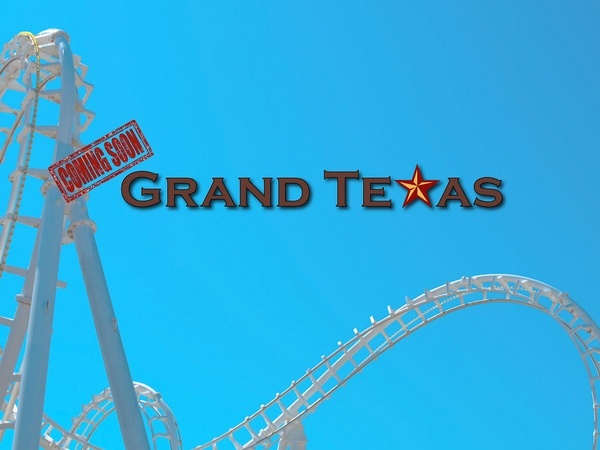 After setbacks and delays, a water park, an RV park and a kart-racing track are under construction at Grand Texas—a 632-acre amusement park development in New Caney at the intersection of Hwy. 59 and Hwy. 242.